A didgeridoo is a long wooden trumpet-like instrument used by the Aboriginal peoples of Australia. A real didgeridoo is made of a hollow wooden branch with a beeswax mouthpiece. Students will discover a new way to create music. Students will have a chance to learn about the Aboriginal People of Australia. Used for over 40,000 years, the didgeridoo ranks among the Earth’s most primitive yet enduring instruments. Students will create a didgeridoo using recycled objects. A length of PVC pipe (like the plumbers use). You can also use two cardboard wrapping paper tubes taped together. The length should be manageable. For adults, a didgeridoo is about 5 feet long. For children, 3 or 4 feet is great (depending on the height of the child). Paint or markers (if you use PVC pipe, you will need to use acrylic paint). Glue (white glue or hot glue). String, leather, feathers, beads and any other found objects you have lying about. Pictures of didgeridoos are a good idea. Look for books in your library or refer to the resources at the end of this lesson plan. If you are using a PVC pipe, be sure to sand both ends of the pipe down so there are no rough edges. Once you have a length of pipe or cardboard tubing, you are ready to decorate. 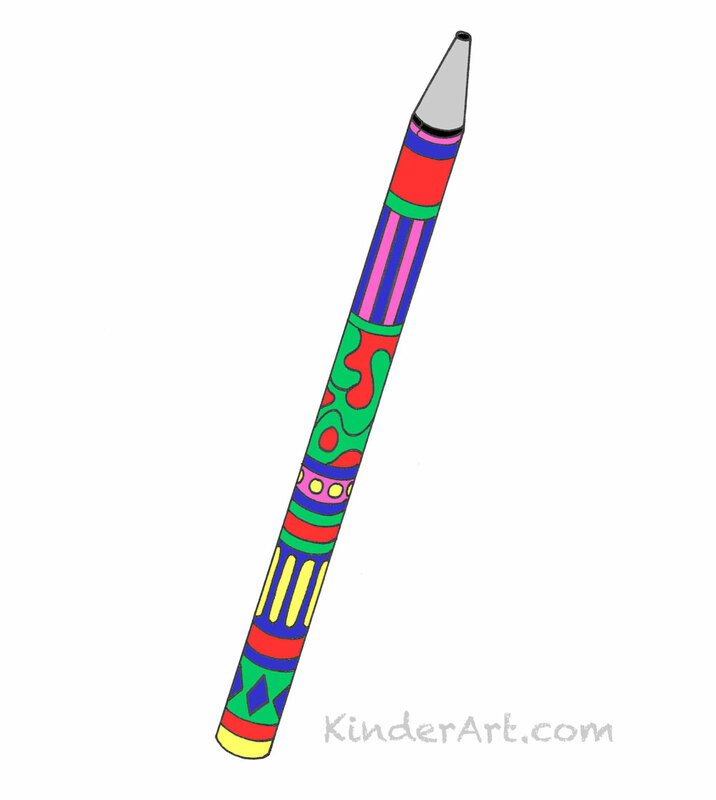 Using paint or markers, decorate the didgeridoo using bright exciting colors. You can glue all sorts of objects to your didgeridoo as long as you can still comfortably move it around. Optional: If you wish, you can make a mouthpiece for your didgeridoo using beeswax. The way this is done is by dipping one end of your pipe or cardboard tube into melted wax, again and again until you build up an almost solid mass of wax with a small opening. You can create a mouthpiece for your didgeridoo by rolling a piece of poster paper into a cone and gluing it to the end of your pipe or tube. To play your didgeridoo, stand or sit with the instrument straight out in front of you, with one end resting on the ground. Place your mouth inside the tube (or on the beeswax mouthpiece) and make a loose motorboat sound with your lips. Here you can see real didgeridoos and you can even learn how to play one.